Child support was just ordered! How can I already be in arrears? A frequent complaint I hear from people is that they do not understand how they can be behind on child support when it was JUST ORDERED. This is actually more common than not for a very simple reason: child support obligations are almost always retroactive to the date the party requesting child support filed despite it taking some weeks (and sometimes months!) for child support to be actually ordered by a judge or a hearing officer. So: if Pat Parent files for child support from Chris Alternate on September 1, 2014, but the case isn’t heard by a Hearing Officer or Judge until October 31st, 2014, then Chris Alternate will start out eight weeks in arrears on the date that child support is ordered. This is why judges and hearing officers will set an arrears payment amount immediately. Once arrears are caught up, the arrears payment amount will stop. Of course, you can simply pay your arrears in a lump sum to probation if this is something you are able to do! I stopped paying child support over the summer because my child is with me during the summers and now Probation is filing for enforcement! How can they do that? I should not owe child support if I have my child during that time! Sometimes non-custodial parents think that they don’t need to pay child support during weeks or months when, according to their parenting time order, they have the child in their care. This is most common during summers, when a child may spend entire months with their non-custodial parent. Unless your child support order specifically states that this is the case, however, you still owe child support even when your child is with you during extended parenting time periods. This is because when the court or a hearing officer sets a child support amount, it’s averaged out over the year. So the fact that the child will be with you for, say, an entire 8 weeks during the summer months was already factored into the amount you are supposed to pay. Therefore, the child support obligation does not change. Of course, if you taking your child for many consecutive weeks is new, then the child support order may not reflect it. However, the proper thing to do in that situation is to file for a modification of child support, not to simply stop paying, which will put you at risk of sanctions and enforcement actions. My co-parent has married. Shouldn’t I get a reduction in my child support amount because her new spouse is bringing in money? There’s a really simple answer to this question: no. Many step-parents contribute to the financial well-being of their step-children. This is admirable. However, they are under no legal obligation to do so. Only a child’s legal parents have a legal obligation to support the child. 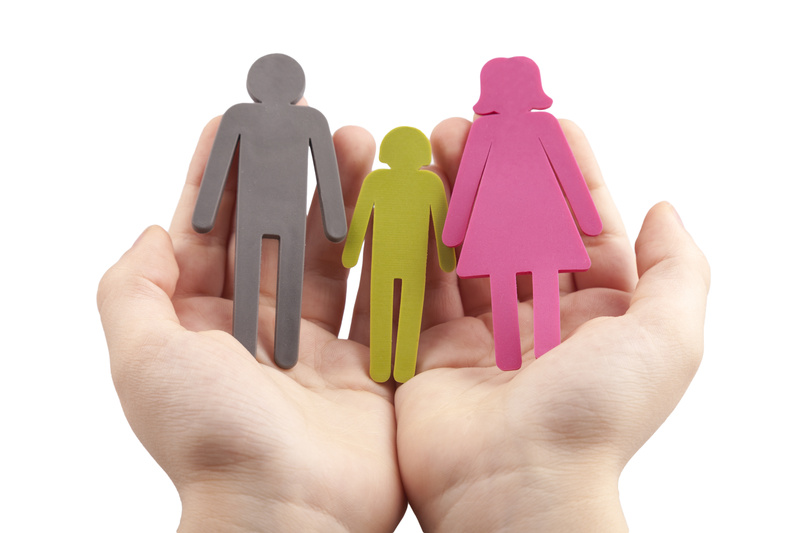 A child’s legal parents are usually their biological parents, but not always, as in the case where a parent’s parental rights have been terminated by a judge or as in the case when a child has been legally adopted. Therefore, the money being brought in by a co-parent’s spouse or significant other is not factored into the child support guidelines. Step-children also do not entitle a step-parent to an Other Dependent Deduction (ODD) on any child support obligations for their legal child, even if the step-parent is providing substantially for their care. Any children that a parent adopts or has with their new spouse, of course, will qualify for an ODD, because that is their legal child and they are obligated to support them. If have more questions about child support, call 856-227-7888 or email hinklelaw@lyndahinkle.com. We have locations in Camden, Burlington, and Gloucester counties, and are happy to discuss your matter either by phone or at our Mt Laurel or Turnersville/Blackwood law offices.